The textile industry is one of the most important sectors for the Indian economy, accounting for almost 2% of the national GDP and 12% of the total manufacturing export earnings in the country. The textile wet processing sector is largely dependent on water and hence its long term viability hinges heavily on sustainable water management. The reducing per capita water availability, degrading ground and surface water quality has adversely impacted the sector and increased its vulnerability to operational risks. Furthermore, the sector uses wide variety of dyes which can potentially pollute the river streams into which the effluent flows in thus creating environmental challenges. Zero Liquid Discharge (ZLD) requires mammoth investment and the operational cost associated is also likely to have a detrimental impact on the growth of the sector. However, with the major rivers like Ganga degrading to the level of a drain, the need to achieve ZLD by these extremely polluting textile units in environmentally sensitive zones cannot be completely ruled out. 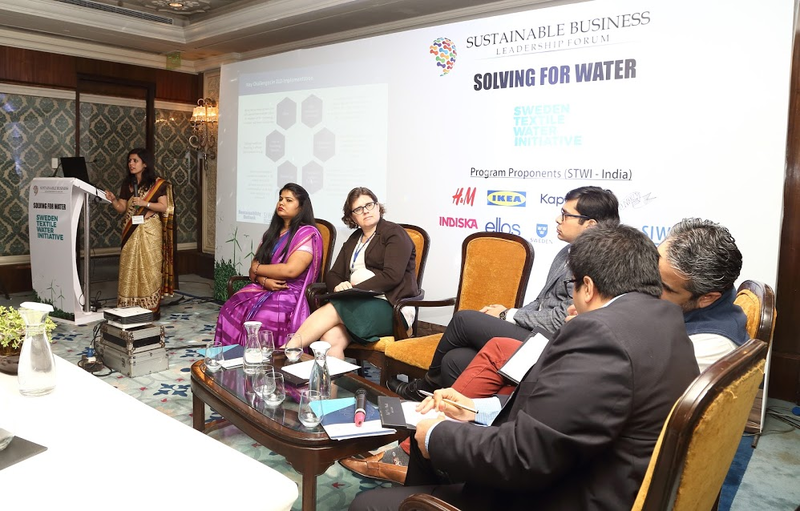 In that context, a multi-stakeholder workshop was conducted by Sustainability Outlook in collaboration with the Stockholm International Water Institute (SIWI) under the Sweden Textile Water Initiative Project at the 6th Annual Summit of the Sustainable Business leadership Forum 2016 on 24th November 2016 to identify the risks, challenges and opportunities associated with ZLD and to ascertain concrete and feasible potential solutions and interventions (incentive instruments) to catalyze adoption of clean technologies and build capacities. 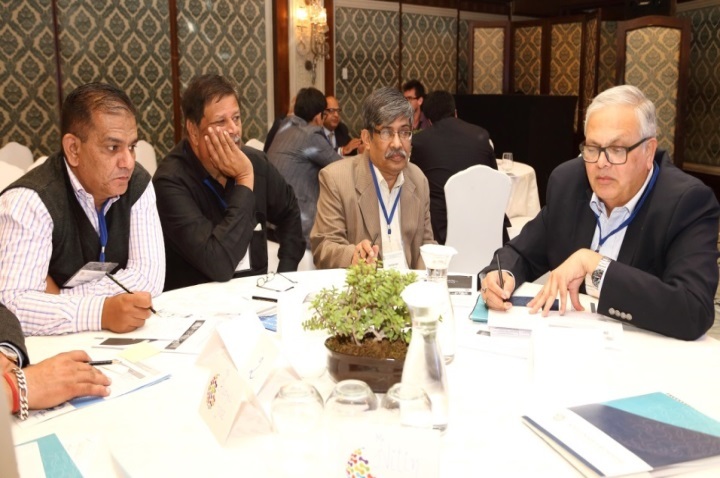 The workshop witnessed enriching deliberations by key industry stakeholders representing the technology providers, large and small scale industry, policy and other experts. The national mandate notified on 10th October 2016, issued by MoEFCC stated that CPCB or SPCBs/PCCs with the approval of CPCB, may mandate ZLD in large scale units in environmentally sensitive/critical areas while the textile units in MSME (as per the MSME Development Act, 2006) category have to meet only the new discharge standards laid down by the notification. towards sustainable wastewater management and reduction in water demand, ZLD was first mandated for the Ganga basin states followed by a draft national mandate (in October 2015) after different sectoral meetings in Haryana (Panipat and Barhi), U.P (Roomapur, Farrukhabad, Badohi, Tronica City and Mathura). In reply to the notification, CPCB received nearly 60 comments of which a mere 26 were in favour of the proposed standards. 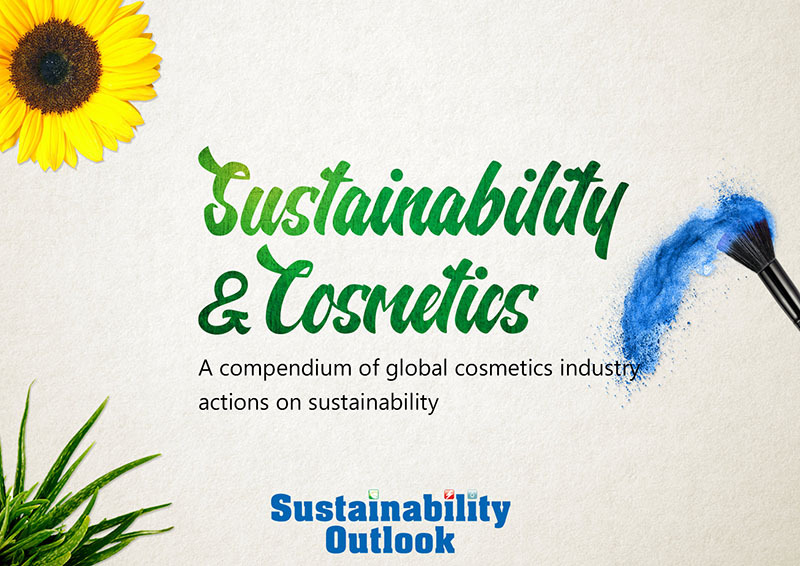 Consequently, a national mandate was notified on October 10th, 2016 by the Ministry of Environment, Forest and Climate Change, which stated that CPCB or SPCBs/PCCs with the approval of CPCB, may mandate ZLD in large scale units in environmentally sensitive/critical areas while the textile units in MSME (as per the MSME Development Act, 2006) category have to meet only the new discharge standards laid down by the notification. In addition to this, the new notification also clubbed all integrated textile units, units of cotton/ woolen/ carpets/ polyester, units having printing/ dyeing/ bleaching process or manufacturing and garment units; making the discharge standards uniform throughout the industry. Ms. Reena Satavan, Scientist from CPCB stressed on the fact that the new notification was in response to the concerns raised by the industry regarding the unfeasibility of blanket ZLD due to the enormous amount of investment in terms of capital to build the infrastructure and the operational expenditure that would be required. She highlighted that the costs incurred to achieve ZLD would be in tunes of INR 15-18 crores/MLD (excluding the cost of land and captive power plant). Moreover, a one MLD plant would generate as much as 6-7 Tonnes of mixed salts, of which about 4-5 Tonnes can be recovered but the challenge of disposing of the remaining amount would still persist. Bringing forth the perspective of a large scale textile group, Mr. Abhishek Bansal, Chief Manager – Sustainability, Arvind Limited stated, “Although cost-effective technologies are available for ZLD and are in operation now, but initial investment and lack of technical skills are major challenges for ZLD implementation.” He highlighted that, though there are certain pressing issues related to ZLD such as lack of space, high implementation cost, by-product disposal after evaporation, escalated carbon footprint, lack of understanding of appropriate technology and lack of financing sources, yet it is achievable. 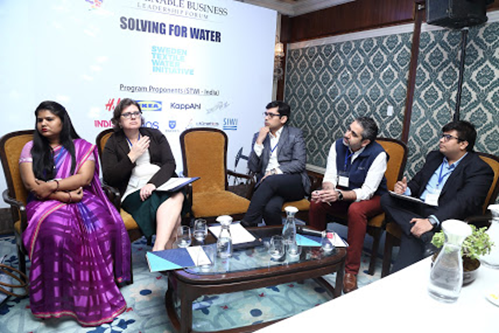 He shared Arvind’s experience of successfully operating the largest ZLD plant in Asia treating 18MLD of water; using sewage treated water in process as a replacement of groundwater and use of recycled water as process water in its denim laundry facility. The panel discussion successfully brought to table the perspective of the various stakeholders highlighting the challenges and risks. A focused group discussion was also conducted to discuss innovative approaches and possible solutions to address the challenges associated with ZLD in the textile industry and hence catalyze adoption of cleaner technologies. Policies are still focusing on discharge control; however the focus should also be on water consumption so as to cater to the problem of scarcity at the source itself. scarcity at the source itself. 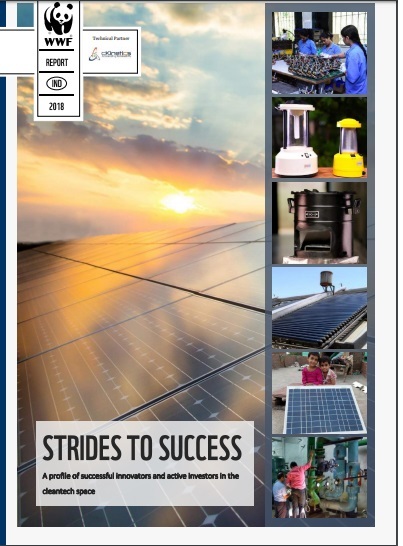 It was also highlighted that there is a need to financially incentivize uptake of more sustainable techniques like waiving off the cess for units using partially or untreated wastewater for the amount of make-up water being consumed in excess of the benchmark. Moreover, a carrot and stick approach needs to be introduced as per the benchmarks to ensure better compliance. It was also pointed out that the pollution control board in the country was also set up to disseminate information related to technology. There are some documents that are available known as COIND, i.e. Comprehensive Industrial Document, but these are rather old and hence need to be revised. 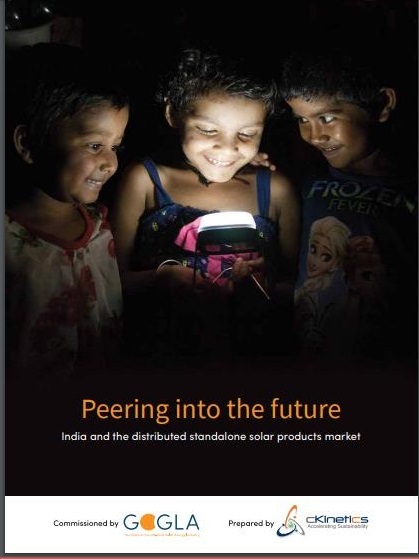 Moreover, it was also suggested that the technologies should be tried on pilot basis so as to work out the statistics and come out with a detailed report on its basis to help standardize and ease the uptake of clean and efficient technologies. Comparison between common treatment facilities and individual ZLD facilities was made based on the criteria of accountability, effluent characteristics, financial aspects and longevity. It was concluded that due to greater accountability and much more stable and better monitored effluent characteristics in case of individual facilities, the concept of individual ZLD makes more sense as this also increases the longevity of the system. In terms of the expenditure involved, though the burden on the units is reduced in case of a common treatment facility but it is achievable in both the scenarios. Moreover, setting up the two-way pipelines to send the effluent to the common facility and taking back the recycled water in itself is a huge hassle and hence individual ZLD is a preferred option. 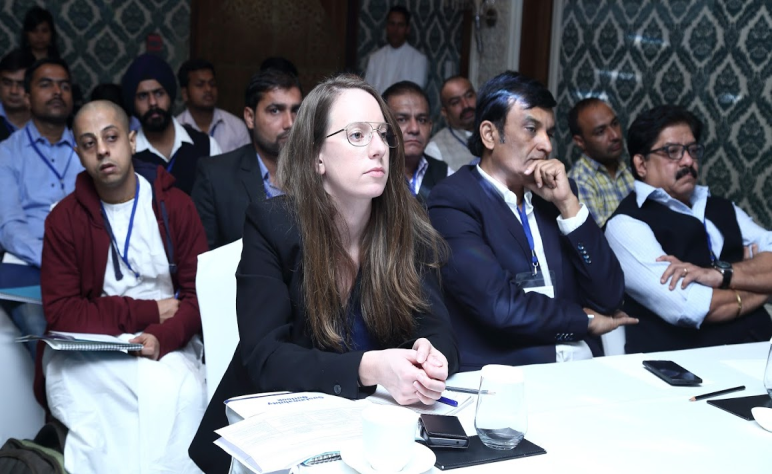 The workshop also saw active participation from Ms. Josa Kärre, Counsellor, Head of Section, Economic, Trade and Cultural Affairs, Embassy of Sweden, Rami Abdelrahman, SIWI, Mr. Nirmal Mehendale, Anant Udyog, Mr. Abhishek Roy, SSP PVT LIMITED, Mr. Parag Malhotra, GE Water & Process Technologies, Mr. Harsh Sheth, SIWI; Ms. Aparna Khandelwal, Sr Engagement Manager, Sustainability Outlook and Mr. Anshul Chawla, Engagement Manager, CKinetics.